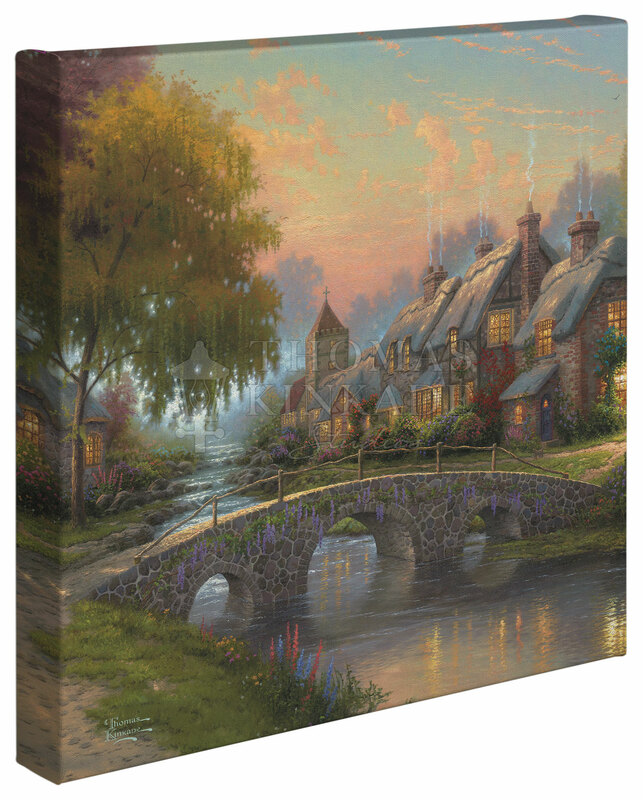 The Thomas Kinkade Studios 14”x 14” Gallery Wrapped Canvases feature Thomas Kinkade Studios most popular artwork. 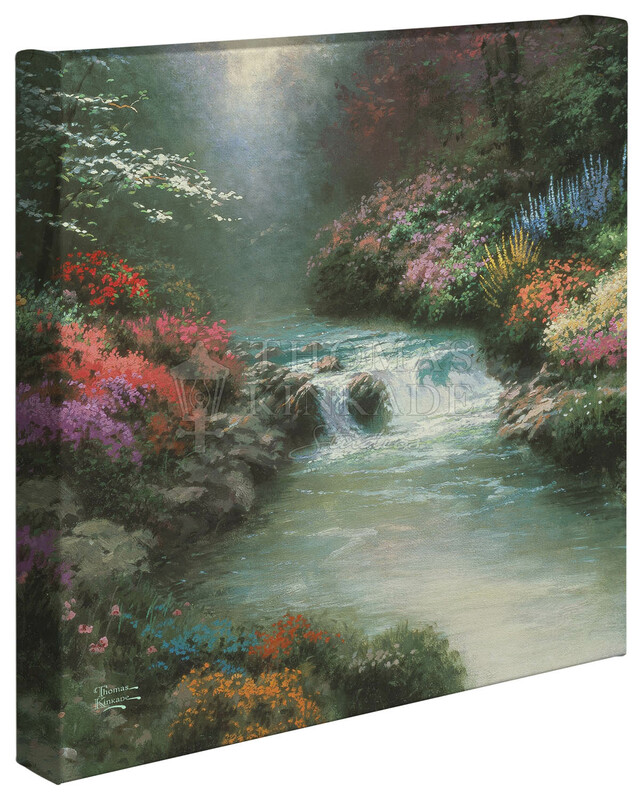 Their frameless presentation is perfect for any style of home décor, and can be displayed alone or as a collection. 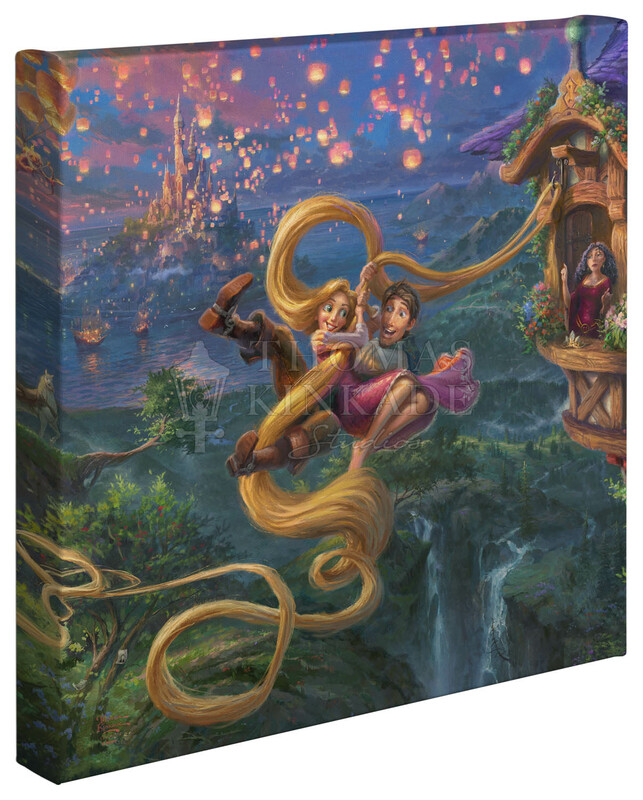 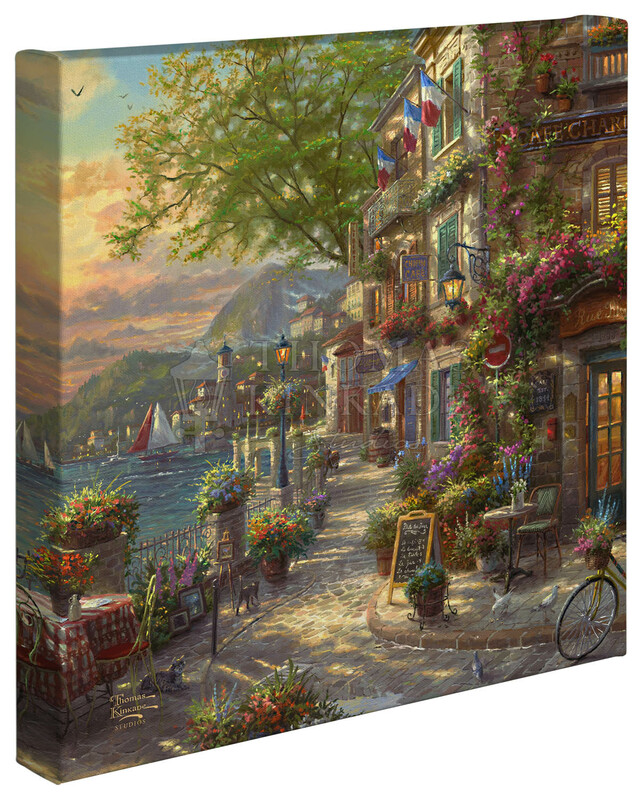 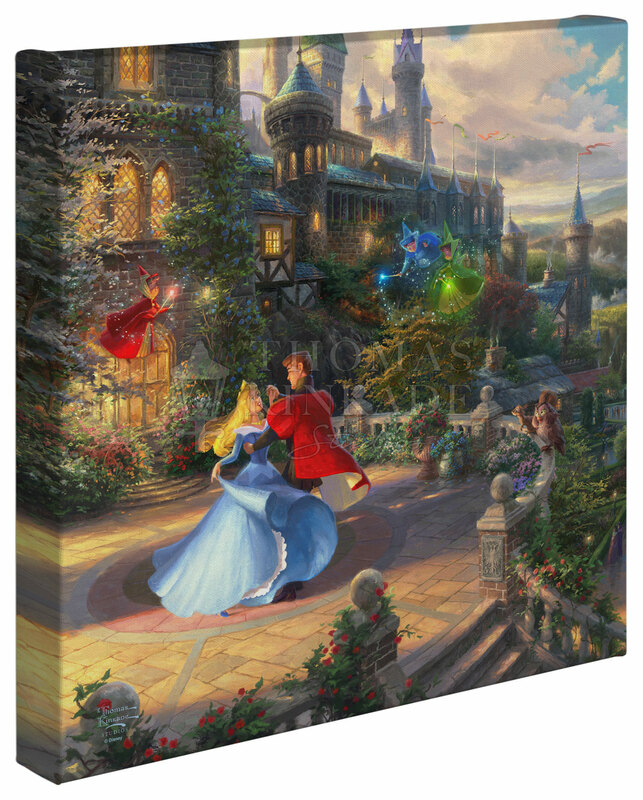 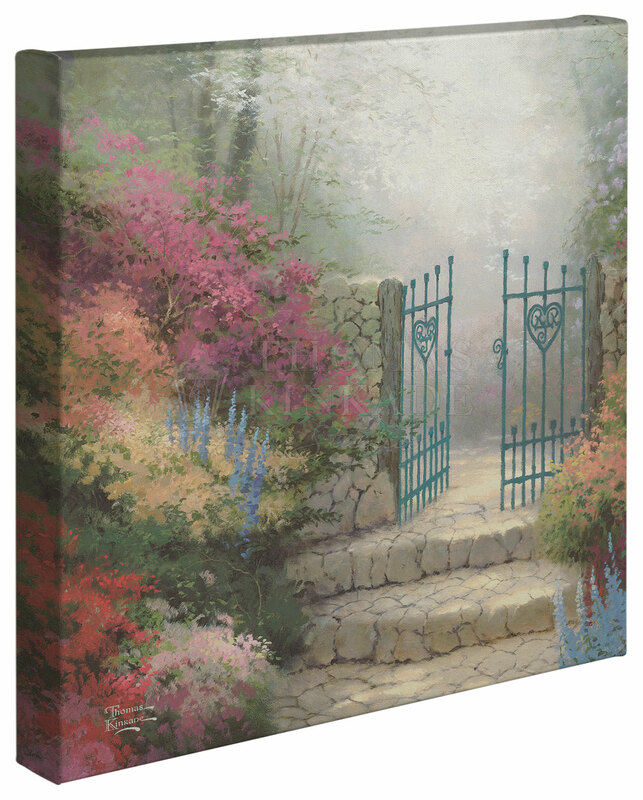 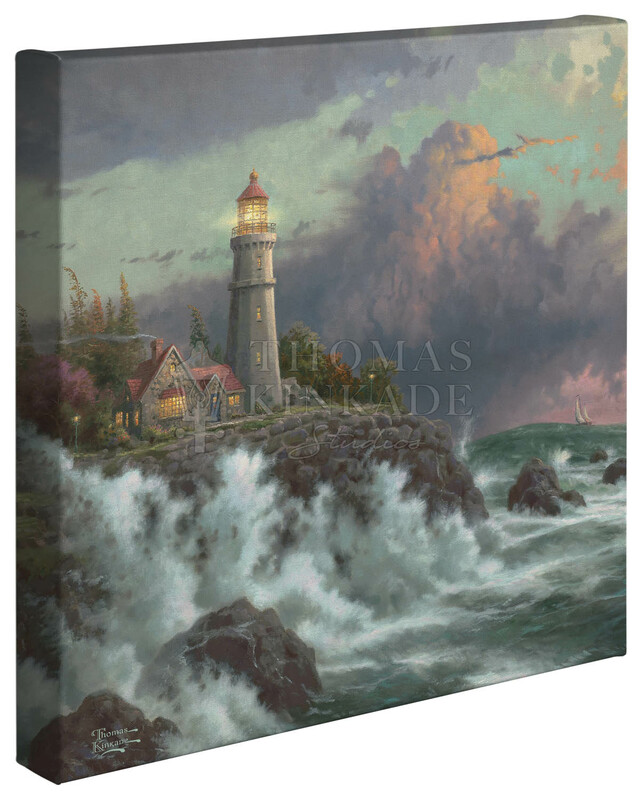 The 14” x 14” Gallery Wrapped Canvas is a must-have for any Thomas Kinkade Studios Collector.